Welcome to Stifled September celebrating freedom to read and our author flavor of the month - Marco Polo. 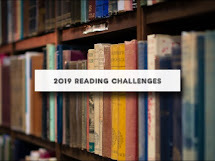 There have been quite a number of classics that have been challenged over the years including The Great Gatsby, To Kill a Mockingbird, For Whom the Bell Tolls and a few other Ernest Hemingway titles, 1984 (kind of ironic), Gone with the Wind and The Lord of the Rings to name a few. 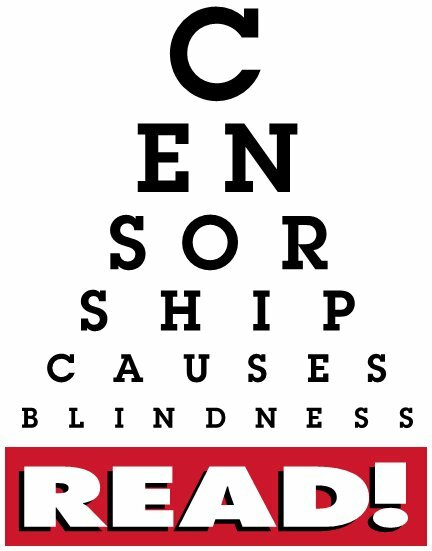 Check out the links, perused the titles and read one, two or maybe more banned and/or challenged books this month. 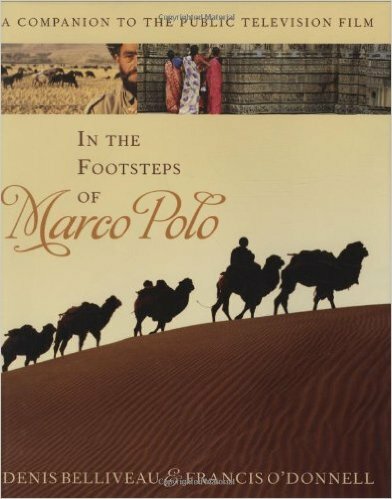 Our Author Flavor of the Month is Marco Polo. I originally planned it to be Michel De Montaigne, however I've talked about him time and time again so decided as an alternative it would be Marco Polo. Especially since a number of ladies on the Well Trained Mind forum have been yearning to read the book and watch the companion movie In the Footsteps of Marco Polo. I watched the movie a couple years back with my son and it was quite fascinating. There are a number of books to check out via Amazon List and Goodreads. Find out more information about Polo through The Silkroad Foundation as well as informational videos about him on Bio., The History Channel and National Geographic. I was making keeping up with posting my reviews a lot harder than it needed to be. *sheesh* Going to try and set that right over the next couple of weeks. I know why The Kite Runner is challenged, and I was even asked to weigh in on it for the local high school. Some parents were concerned, and I gave my two cents worth. I LOVE that book (I am invested in Afghanistan for a variety of reasons and have read quite a few books about it.) It is a wonderful book, but I think the content is too mature for SOME children, especially Freshman, and it was required reading for a World Literature class at our high school. Even some adults in my book club found it very hard to read. So it is a great book for maybe Seniors or college students but not for Freshman! I gave them an alternative (Three Cups of Tea), and the high school was totally fine with that. BOOM! Compromise reached! This week I read 'The Taming of the Queen' by Philippa Gregory, the story of Henry VIII's sixth and last wife, Kateryn Parr. 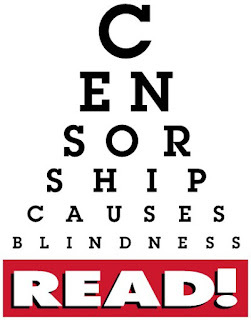 Now there's a lady who knew about banned books! BW33: Bookish Birthdays and Book News!